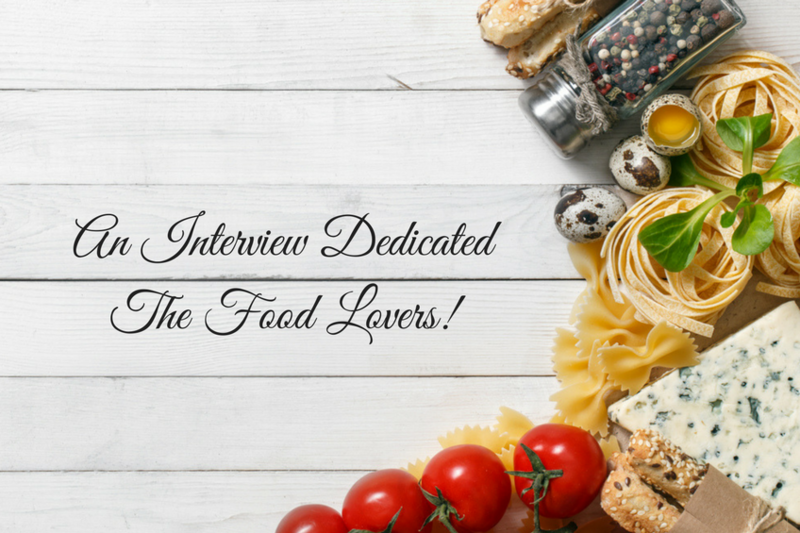 An Interview Dedicated to Food Lovers! Recently Mom and I were asked to participate in a special blogger series on the fashion and lifestyle site, Obsessory. 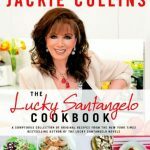 It’s such a fun and exciting opportunity so be sure to head on over and check out a few fun facts about us like our favorite trends, ingredients we can’t live without and our biggest inspirations. Thank you again to the team of Obsessory for inviting us! Enjoy and Happy Friday, friends!